Business cards are essential in business transactions. They have been around for quite some time now but their usefulness in the business and corporate world is still of the highest ranking. Business professionals, specifically CEOs, managers, supervisors, and rank-and-file employees use email signatures on a daily basis. 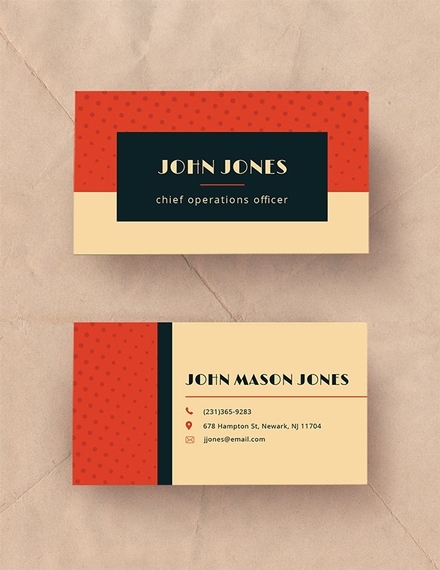 This article will help you create effective and visually attractive business cards. We included some examples that you can download and also purchase at very affordable prices. We also included some tips as well the steps in creating a business card. Check them out below! Listed below are the elements of a good business card. A business card is not as effective if it does not include one or some of the elements listed below. Name of the individual: Probably the most important and most prominent element of a business card—the name of the individual or the name of the person giving the business card designs. 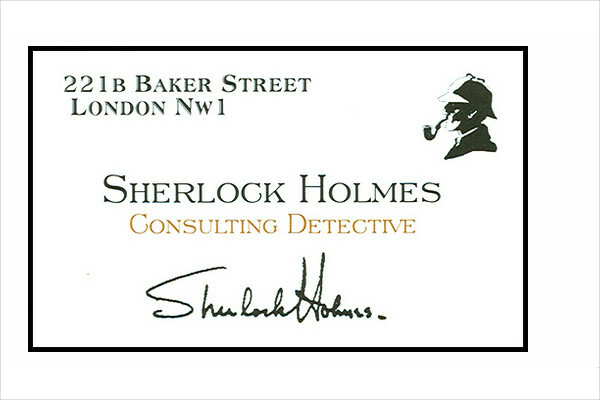 You may forget incorporating the other elements of the business card but never the name. You can add a bit of personal touch to the name as you can edit the font size and font style. Also, don’t forget to include name titles or positions if applicable (i.e. Mr., Ms., Mrs., Sir, Madam, Dr., Atty., Engr., etc.). Name of the business organization or firm: If you are connected to a firm or business organization, then you should include the name of the business organization in the business card. This assures clients if they have concerns if you really associated with a company or not, or if you are working as a freelancer. Address: Similar to the name of the business organization or firm, the address will assure your clients that you are working as a legitimate business (even if you are working for a firm or doing freelance work). The complete address should be listed—room or office number, building name, street number, city, and zip code. Listing down the country is not necessary unless you will be giving the business card to a foreign customer or client. If you do not have a physical address or if your company is home-based, list down your home address instead or list down your corporate or business email address. Phone number: The phone number plays a very important role in the business card. Your potential clients need to contact you and they can’t contact you if you don’t provide your contact details, specifically your phone number. When listing down the contact number, include the area code as your clients might contact you from another area or city. If you have another phone number, list it down in the business card but make sure that you are using the alternate number you listed down. No more than two numbers should be listed in the business card. Email address: Speaking of an email address, the email address is also an essential element in a business card. The email address you will be incorporating in an email address should be business or corporate email address, the one that you will use for business transactions and conversations only. Never include your personal address in the email signature as you don’t want to mix up your personal affairs and your business affairs. Use the initials of your name in the email address, or you can spell out your entire name. Don’t include your middle name (mother’s maiden surname). If your name is too long, use the first and last name. Utilize an underscore (_) if the email address you intend to use has already been taken. Don’t use multiple underscores as it looks corny and unprofessional. Adding numbers can also be an option. It is highly suggested that you only use two numbers, preferably to be listed after your name. Adding too much numbers is similar to adding too much underscores; they look corny and very unprofessional. If you are a business professional, you should have a website. It might not be your own website, but still a website nonetheless. If you are a working for a company or firm, include the website of your firm in the business card. This allows your client or potential client to check the products and services of your company in the web page address you provided in the business card. Providing a web page address increases the chances of your client having further business transactions with you and your company. If you are a freelancer and you don’t have a website yet, create one now and include the web page address in the business card. We don’t need to discuss how a website is helpful for your business both short-term and long-term. 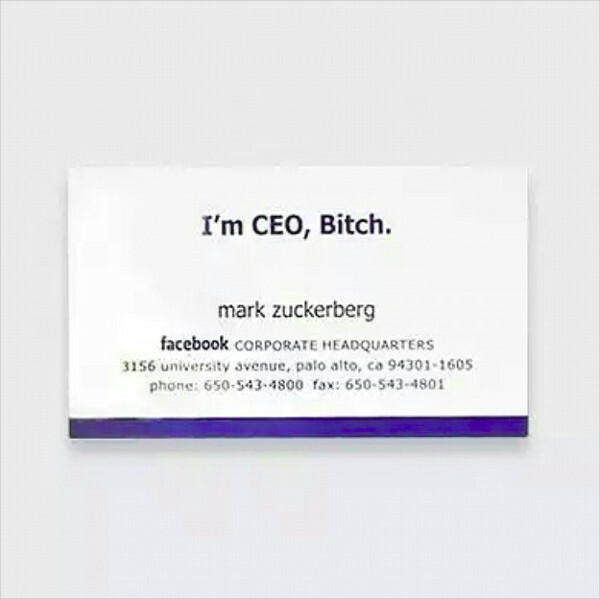 The job title is also an important aspect of a business card. 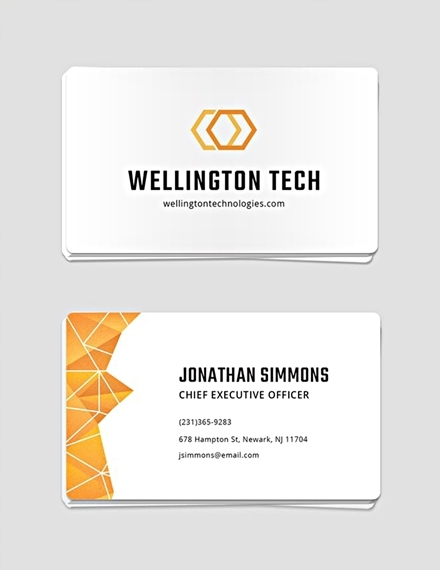 Similar to the address, the job title also adds to the legitimacy of the business card and assures your client that they are contacting a real person with a real job. The job title is the job position or designation. 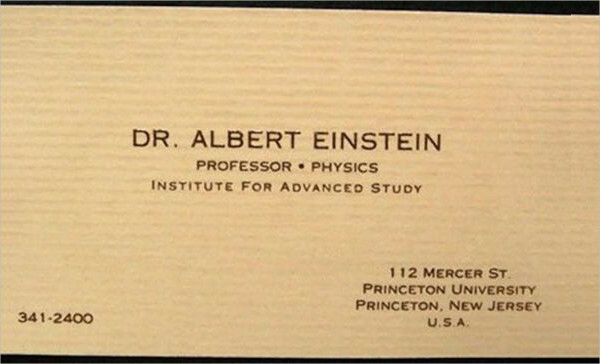 The job title does not only add to the legitimacy, but it also adds to the prestige of the business card. You may be thinking that prestige only applies for individuals holding high positions such as a chief executive order (CEO), chief finance officer (CFO), chief operations officer (COO), managing director, manager, or supervisor. But that is not the case as even a rank-and-file employee can also use a business card. He or she is still part of the company and assisting the company look for clients from different areas and locations. 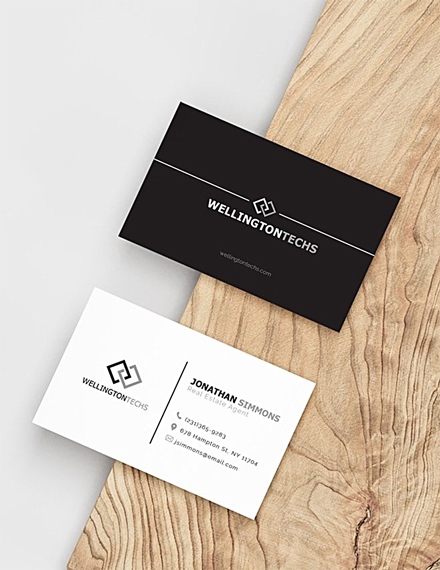 A tagline or business description is not necessary in a business card but can be added in your discretion (as long as there is still space left in the business card and it doesn’t interfere with the aesthetics or design). A tagline or brief description is very useful when the company is quite ambiguous or doesn’t clearly convey what it sells to the public. Additionally, taglines can also convey benefits and features. Take note that when writing a tagline or description, it should not be lengthy. 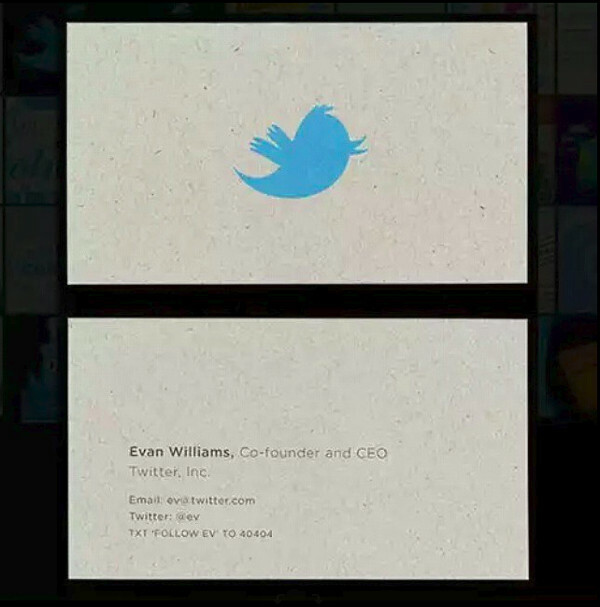 One sentence will do as space in the business card is already very limited. 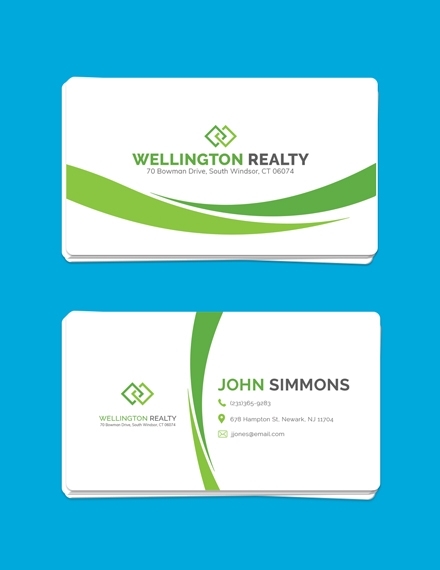 One way to add aesthetics to your business card is to add your business’s logo in the business card. The logo may just be a small image inserted in a business card, but it can do wonders to the visual appeal of your business card. You can insert the logo in the background or insert right beside the text. If your logo already has colors, then go ahead and insert them. If not, apply some colors and use it for business card purposes only. 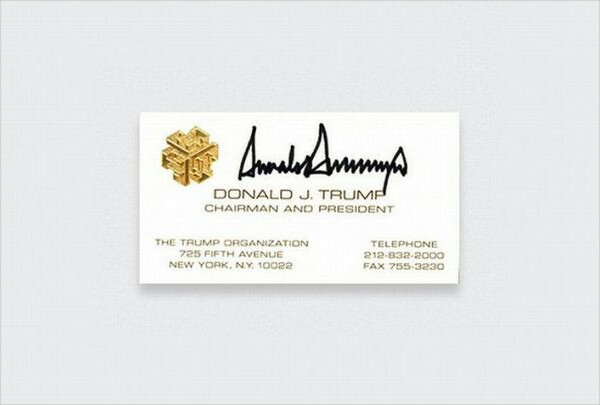 You don’t need to change the logo design in your office since you changed it in the business card. If you are a freelancer and you don’t have a logo yet, you should create a logo as soon as possible and attach it the business card. Similar to the logo, graphic images or pictures add to aesthetics to the email signature. Graphic images basically transform the business card into a more presentable and visually appealing business tool. There are thousands of graphic images you can insert in the business card, you just have to choose the ones that are related to the business card you are creating. Similar to the tagline, writing the list of products or services is optional. The list of products or services should be the last text that you should list down in the business card. You have to give priority to the other text such as your name, address, phone number, job title, etc. When you will be writing the list of products or services, list them in bullet forms and in phrases. 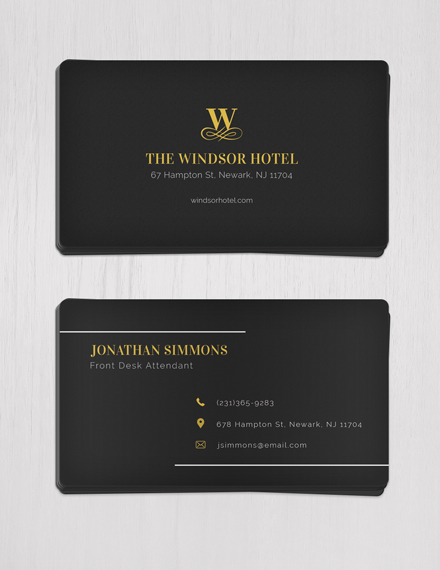 Here are some simple tips when creating the excellent business card layout. 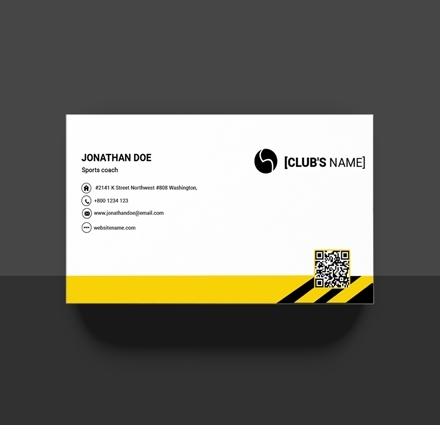 Use the tips listed below to create a detailed and visually attractive business card. 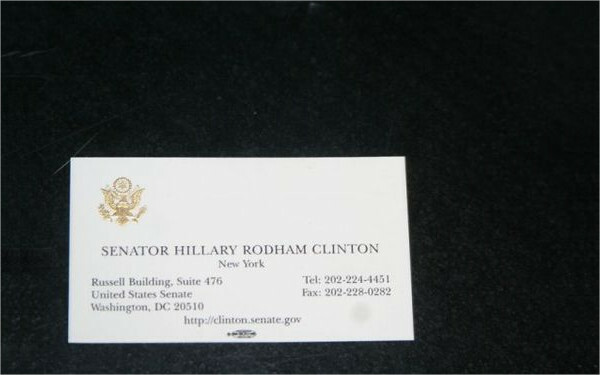 Unfortunately, the business card does not rely too much on the graphics for it to be effective. 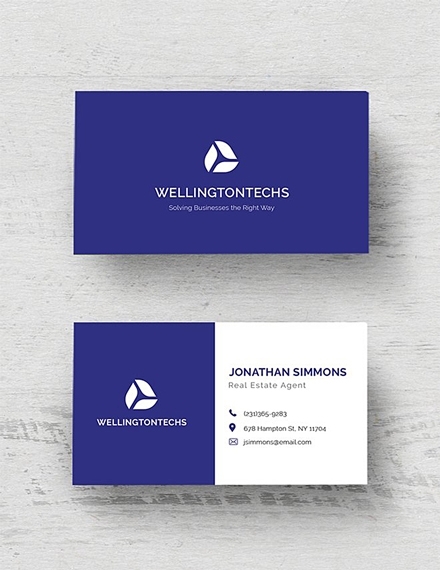 Give priority to the text as the text will be the ones being noticed first by the recipients of your business card. When creating the business card, write down your full name, address, phone number, job title, email address, and web page address. When we mentioned that over-reliance for graphics or pictures should be avoided, it does not mean that graphics or pictures should be completely absent from the business card. Use graphics that are related to the business card you are creating (i.e. a car image if you are a car salesman or a computer image if you are a computer technician). 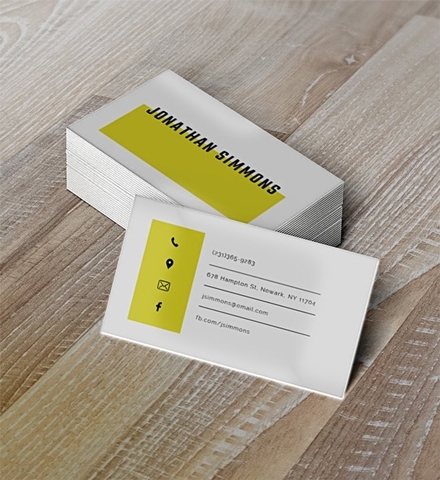 Colors just bring another dimension to your business card. It will depend on you on what colors you will eventually incorporate in the business card, but make sure to use color combinations as these look more attractive than using only a single color. Always remember to edit and revise the business card before printing and giving it out to your customers or potential clients. There may be some errors that you overlooked and the business cards have already been printed. Before anything, you should first create a concept on the design you will be creating. The concept will include the theme of the business card and a list of materials you will be purchasing. You should then brainstorm on the designs you want to create for the business card. You should brainstorm on multiple designs and choose the one that you think is the most attractive and detailed. Once the conceptualizing and brainstorming process have been completed, it is now time to create the design. Use popular graphic design software such as Illustrator or Photoshop when creating the business card design. Before printing out the business card, you should edit and check if there are design and typographical errors in the business card. It will cause problems for you and your company if a misspelled name or incorrect contact number is listed in the business card which has already been printed. 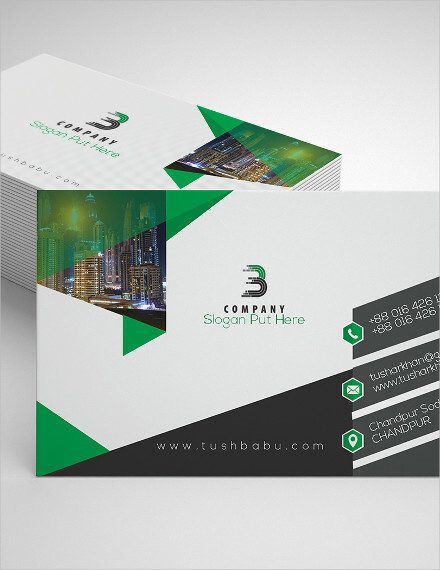 This business card is used for businesses selling premium products or services. 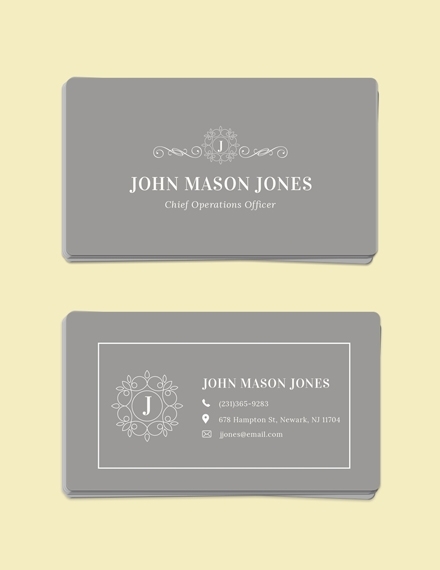 An embossed business card is great for fashion designers and fashion companies. 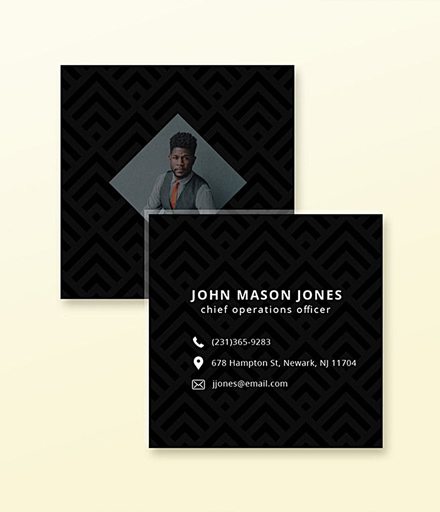 Similar to the embossed business card, a gloss business card is best used for individuals employed in the fashion industry. 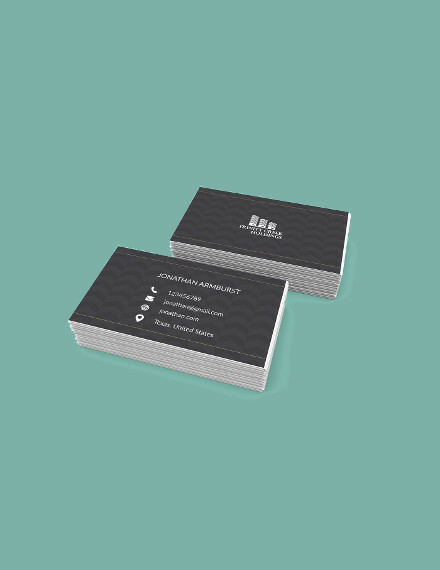 A matte business card has a simple yet sophisticated design which can be used by anyone. The most basic form of business card, a standard business card can also be used by anyone and any company. 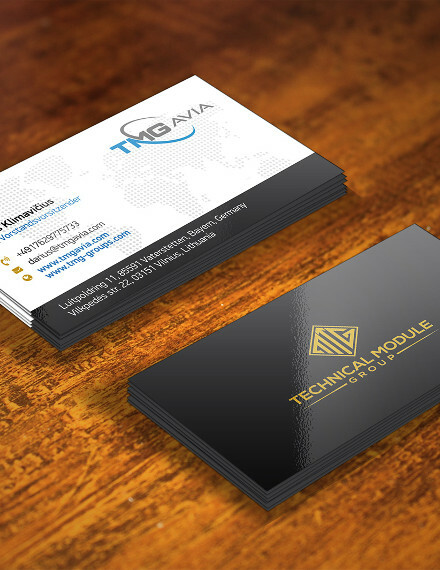 The appointment business card is meant for appointment and sales call purposes only.